Poland’s President, Mr. Andrzej Duda, who hails from Poland’s ruling conservative Law and Justice (PiS) party, has announced that he will veto two Bills that form a part of the contentious legal reforms being pursued by the ruling party. 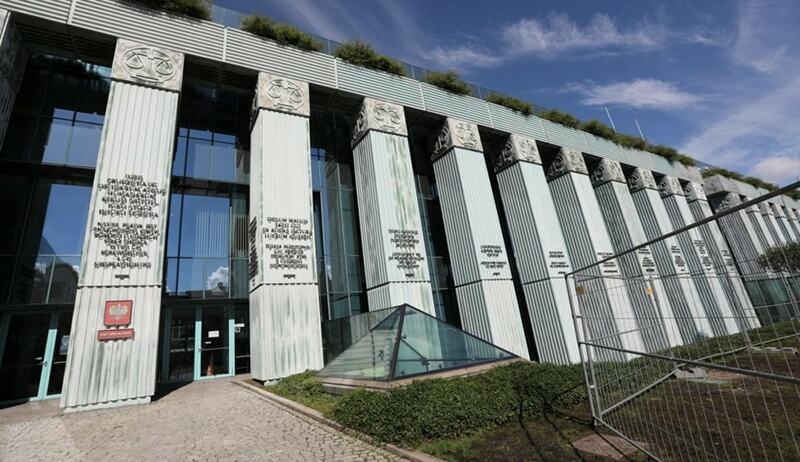 The Polish Parliament had recently passed a Bill for removal and replacement of all Supreme Court Judges after a 15-hour debate. The Bill was to give the President the power to issue regulations for the Supreme Court’s work. It also intended to introduce a disciplinary chamber that, on a motion from the Justice Minister, would handle suspected breaches of regulations or ethics. Moreover, the Parliament had passed another law dissolving an independent body responsible for the nomination of Judges. Protestors had soon taken it to the streets, demanding a rollback on the reforms. It had also been reported that the EU might provide Poland until September to reverse the law. The proposed reforms “would abolish any remaining judicial independence and put the judiciary under full political control of the government,” European Commission Vice President Frans Timmermans had said last week. However, in a special televised address, the President called for calm, and voiced concerns over the social unrest. He said that while he agreed with the Government on the need for an overhaul of the judiciary, he opined that the proposed measures were not in line with the Constitution. “I am aware I will be criticized, probably by both sides of the political scene, but I make my decision with great responsibility for the Polish state,” Mr. Duda was further quoted as saying. He further announced that he would, within two months, draw up new bills on the Supreme Court and the influential National Council of the Judiciary (KRS), a body tasked with safeguarding the independence of courts and judges. While the ruling party expressed disappointment over the President’s move, the lower house would need a three-fifths majority to overturn a presidential veto. Law and Justice, however, does not command a majority of that size. Besides, the President has agreed to sign into law another Bill which changes the way the Heads of District and Appeals Courts are appointed and dismissed, giving more power to the Justice Minister, and making the allocation of cases to the Judges random.